Before buying a home be sure to view this one. 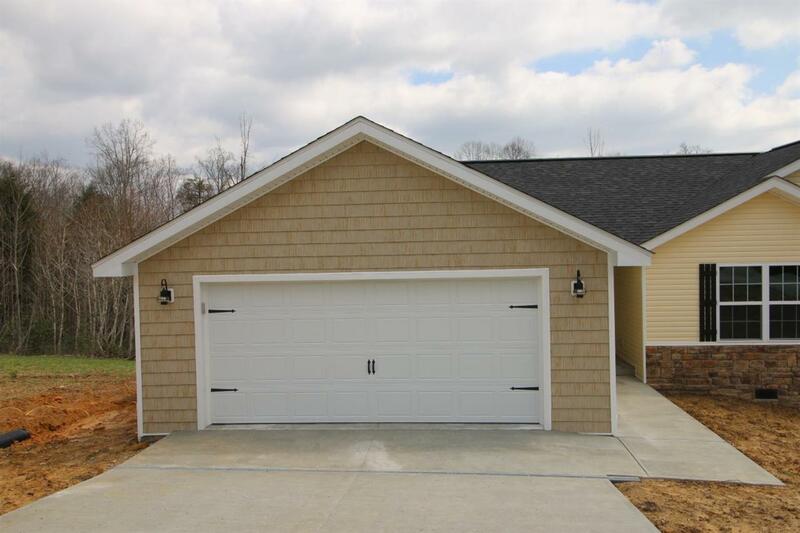 Quality built home in a well established subdivision. Experienced builder. Beautiful one level ranch style house. 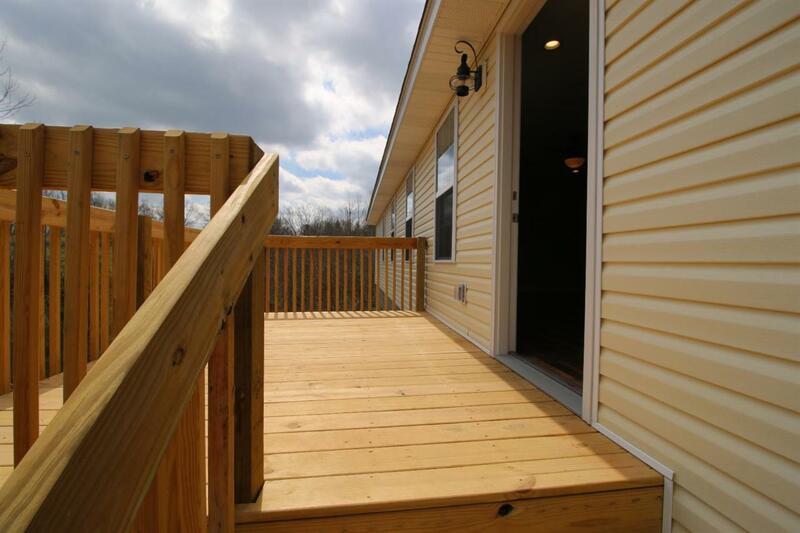 Complete with 3 spacious bedrooms, 2 baths. Hardwood floor in kitchen, living room and hall. Ceramic tile in baths and laundry room. 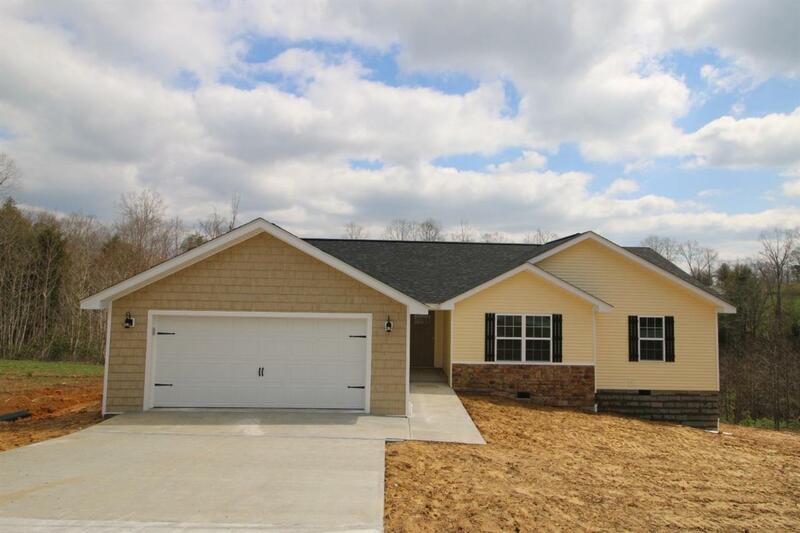 This home is built by Energy Star efficient specs. 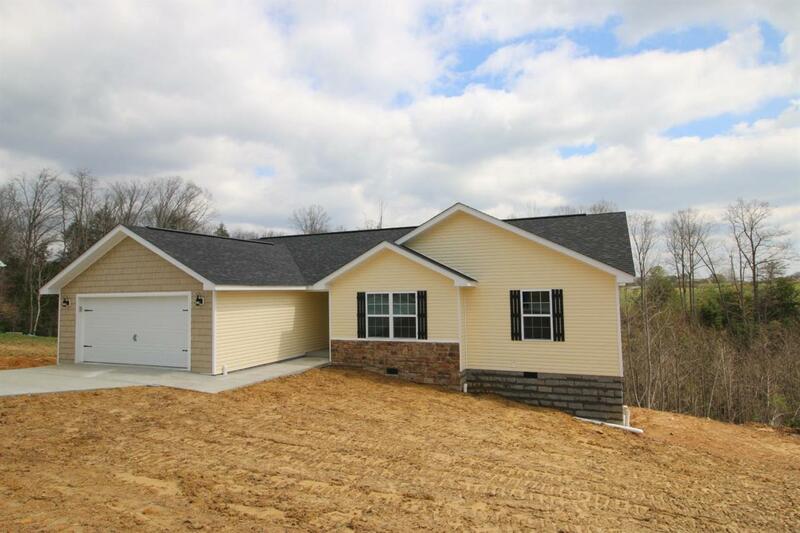 Call for your private showing today and be the first to move in this brand new construction! !